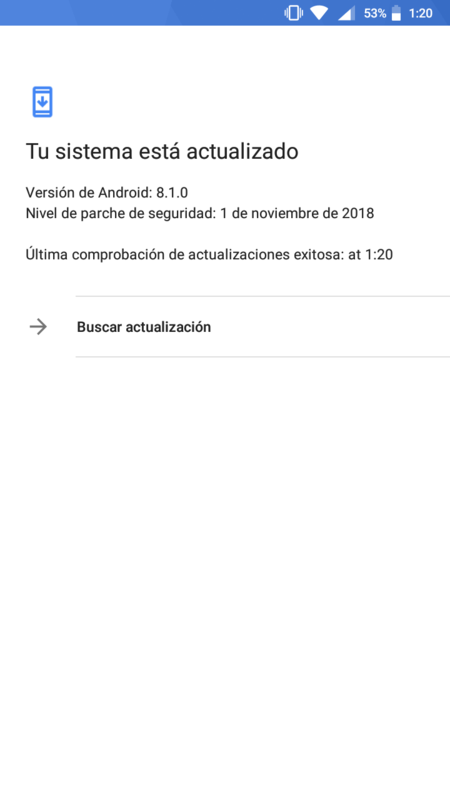 Que pasa con la actualización de Android 9 para nokia 5??? My father already got Android 9 on Nokia 5 (TA-1053, Country Slovakia). You just have to wait, releasing the update is gradual. By the way, you started the discussion under Nokia 8.